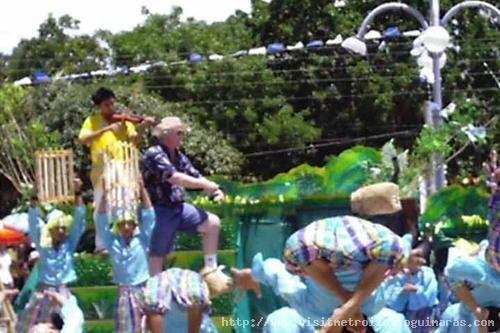 Kinaradto Festival is a celebration of Buenavista's rich cultural tradition. 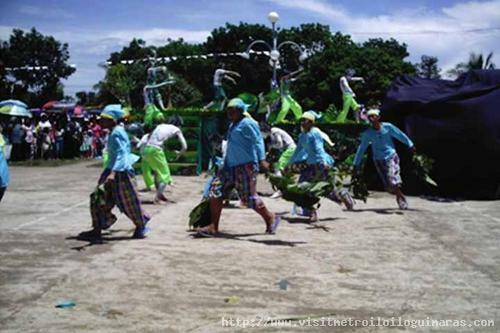 The festival is filled with presentation of songs, dances, and musical tableau. 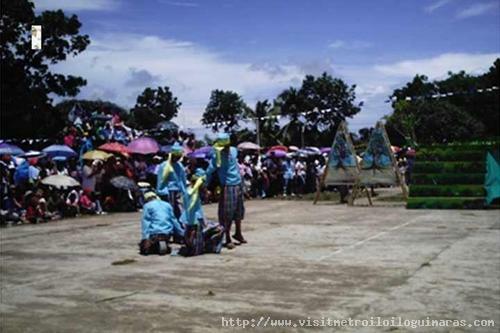 The festival is also in honor of the town's patron saint, Sr. Santo Niño. 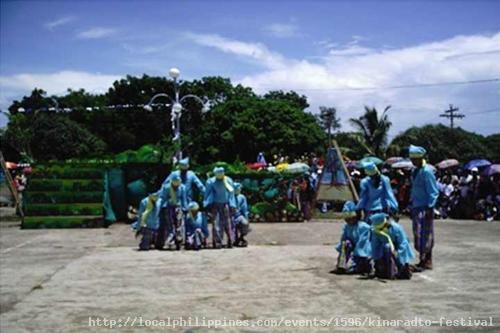 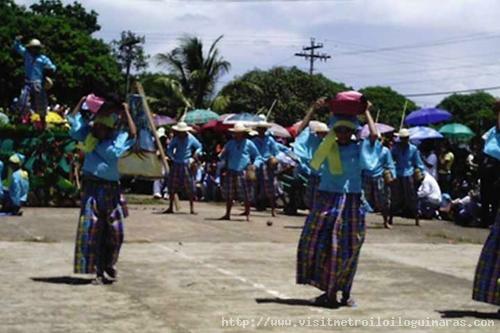 Know more about Kinaradto Festival.